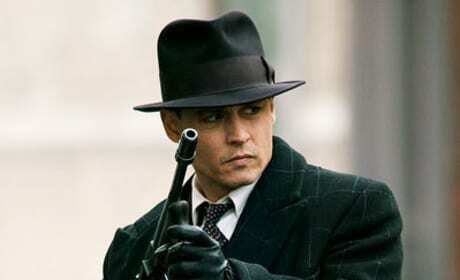 Public Enemies has received mixed reviews from critics. We understand why, but we'd still recommend the movie to readers. Public Enemies opens this week. Here's an early look at the movie. Public Enemies stars Johnny Depp and Christian Bale. Enjoy this trailer for the Michael Mann-directed drama. 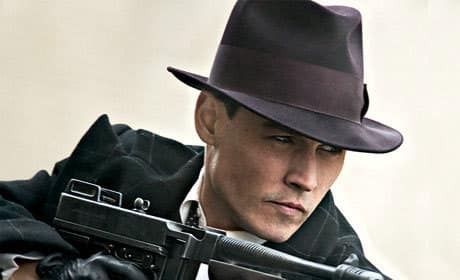 Public Enemies is sure to be a summer blockbuster. Here's the first poster for this Johnny Depp drama. 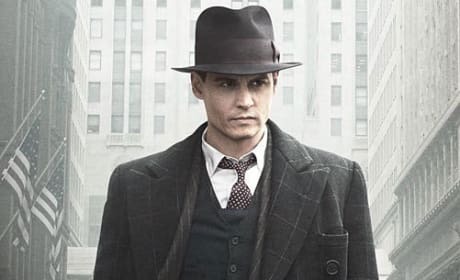 Johnny Depp feels a connection to his character in Public Enemies. Even if he was a wanted criminal. Johnny Depp and Christian Bale play the lead roles in the upcoming movie, Public Enemies. 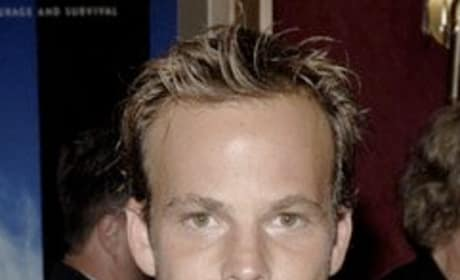 Look for it in July 2009. 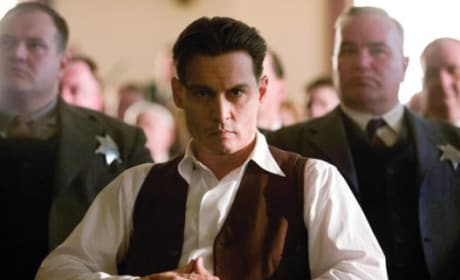 In Public Enemies, the Feds try to take down notorious American gangsters John Dillinger, Baby Face Nelson and Pretty Boy Floyd during a booming crime wave in the 1930s. Starring Johnny Depp, directed by Michael Mann.